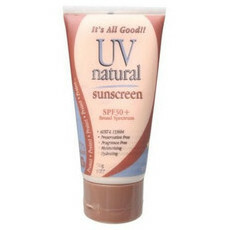 The UV Natural range of SPF 30+ Broad Spectrum sunscreens are created with a unique blend of natural ingredients designed to protect the skin from UVA and UVB rays. 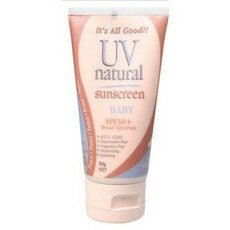 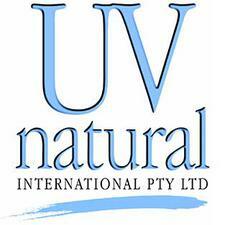 All UV Natural sunscreens are Vegan friendly and certified cruelty free by CCF. 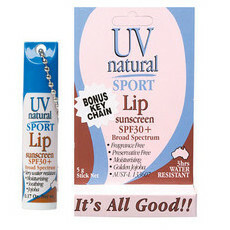 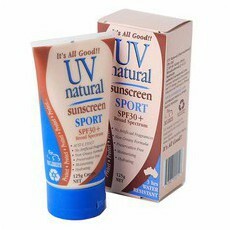 Nourished Life loves this range of sunscreens, available in different types for the whole family.